Exciting plans are underway to bring the dealer in whimsy, Sugarboo & Co., to the Downtown Disney District at the Disneyland Resort this spring! 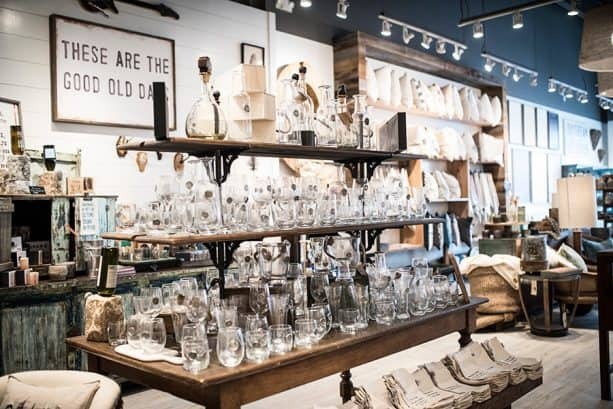 Simply darling and delightful, this family-owned unique boutique is cozy like home and you wont want to leave without a few thoughtful, treasured gifts and must-haves for yourself. 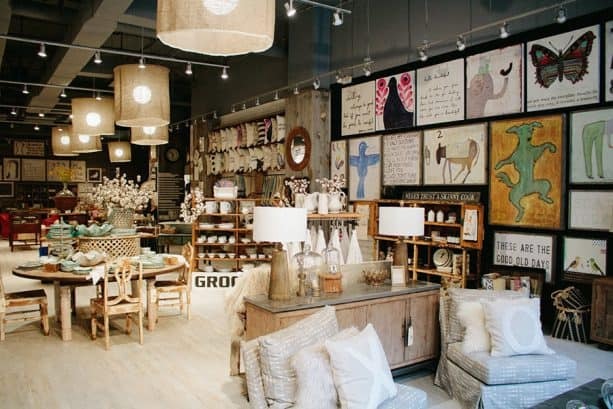 From uplifting art prints and charming home goods, to whimsical paper products, handmade ceramics, candles, bath apothecary and stamped jewelry, many items have inspiring sayings sure to make you smile! If youre wondering about the word Sugarboo, it comes from the nicknames the artist/owner Rebecca Puig has for her children, Jake and Sophie. She and her husband Rick started their family business in 2005 with the inspiration to create products that remind us of the ones we love. Believing Mother Nature is the best artist, Puig is drawn to textiles: metals, jute, linens and distressed woods to curate a collection where rustic vintage and modern sophistication live together in looks youre sure to love. My inspirations are my family, nature, animals, old things, childrens art and folk art. I love juxtaposing old and new, light and dark, serious with fluff and anything with a message, Puig said. The Downtown Disney District will be our premier location in California. Our store at Disney Springs has received a warm welcome from travelers visiting Orlando near and far, and were excited to bring Sugarboo & Co. to the Disneyland Resort in Anaheim. Our mission is that each Sugarboo piece we send into the world will add a little good! Sugarboo & Co. is another terrific addition to the Downtown Disney District, where this vibrant entertainment, dining and shopping promenade has introduced many new specialty experiences, from The Disney Dress Shop, Disney Home and reimagined World of Disney, to Splitsville Luxury Lanes, Ballast Point Brewing Co. and Salt & Straw scoop shop. The Sugarboo & Co. shop will be located on the west end of the Downtown Disney District and will be Sugarboos first location in California. Stay tuned to the Disney Parks Blog for more details on the newest hot-spot to shop!